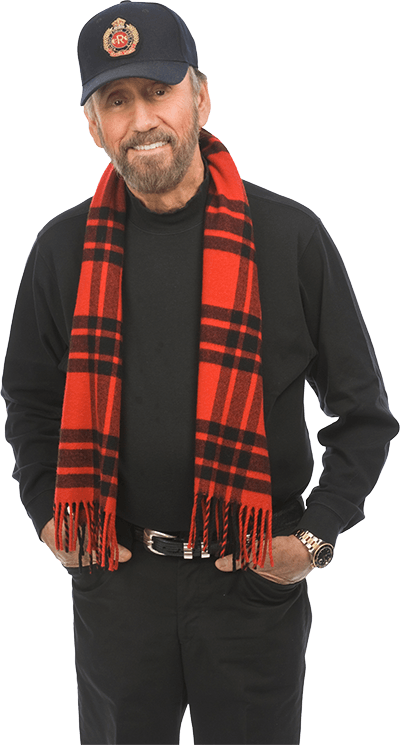 Ray Stevens' Patriotic show performed LIVE at the Welk Theatre in Branson, MO. This DVD is filled with political satire and is not recommended for anyone who is not a conservative-minded red-blooded American. Tea Party folks, you will love it. (This is the second half of Ray Stevens' Live show. For the first half see Such A NightDVD. For a CD of both please see the CD section).